Did you know that you should be wearing sunscreen every time you walk outside, regardless of the weather or time of year? 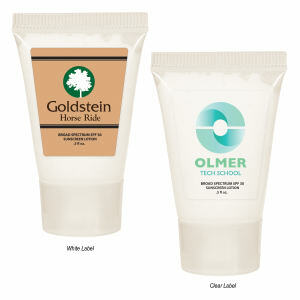 With our custom printed promotional sunscreen you and your clients will always remember to protect skin from UV rays. 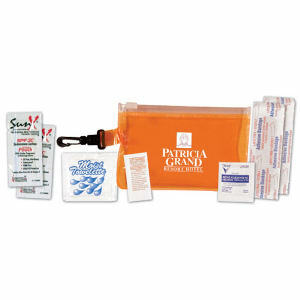 Protect clients and colleagues from harmful sun exposure a thoughtful giveaway for the spring and summer. 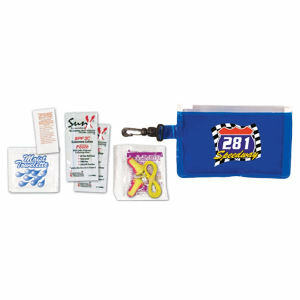 Customized sunscreen necklaces are great for families and kids, and their small size makes them perfect as trade show giveaways. 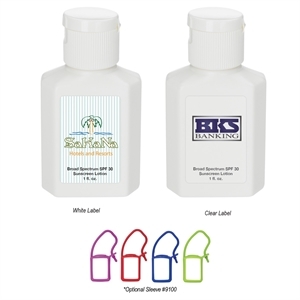 Promotional spray bottle sunscreens make applying sunscreen easier, and are so popular that customers will clamor to use your logo imprinted spray sunscreen. 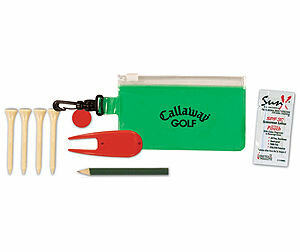 Personalize any of our various promotional sunscreens with your corporate name and logo, and gift to clients or use as an event giveaway item. 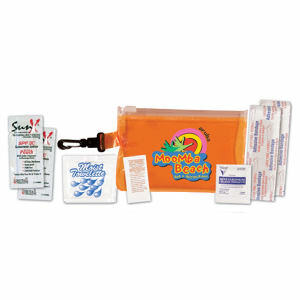 Our custom sunscreen comes in many different shapes and sizes so that every organization can find the most useful item. 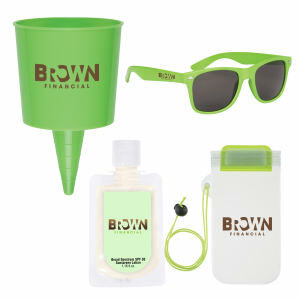 Use these as school giveaways or a part of a skin cancer awareness event and increase your brand exposure while decreasing harmful sun exposure!